Posted on 08/15/2018 by Mickey McCarter	in Live Review and tagged blues, California, country, Dave Alvin, Hill Country, Hill Country Live, Phil Alvin, rockabilly, The Blasters. 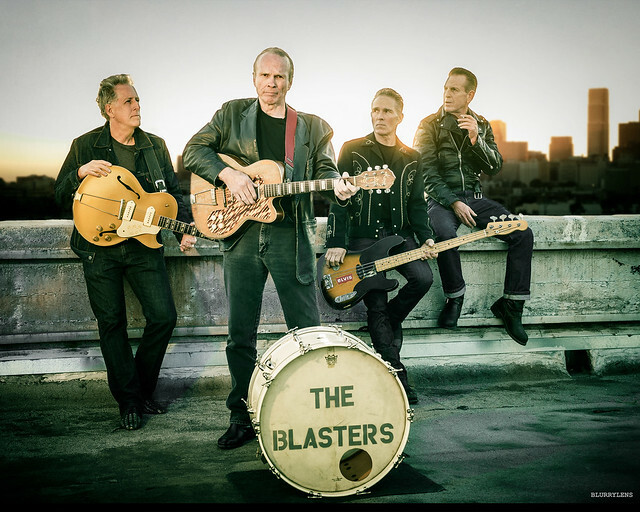 Known for their bend of rockabilly, punk, R&B, and blues, The Blasters took their place in musical history with their first four albums from 1980-85. 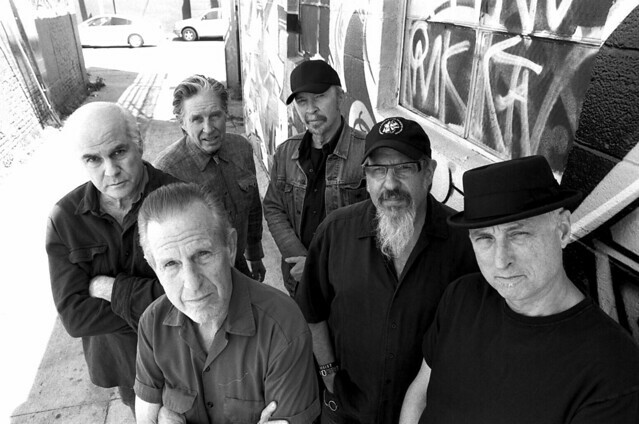 Led by vocalist Phil Alvin, the gents returned in 2012 for a new album, Fun on Saturday Night. 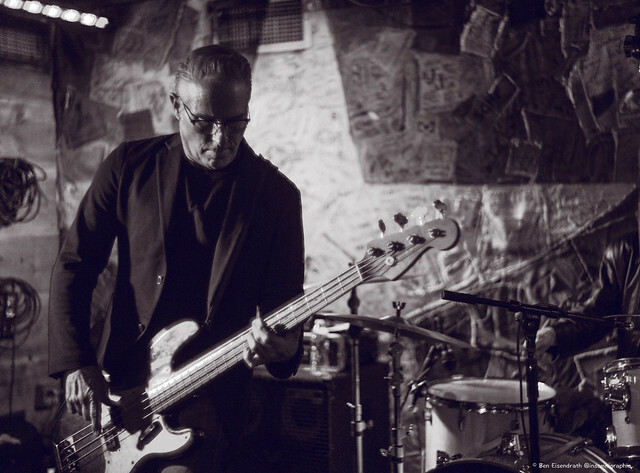 They are touring still as original members Bill Bateman (drums) and John Bazz (bass), as well as longtime bandmate Keith Wyatt (guitar), join Phil for a show at Hill Country Live on Saturday, Aug. 18. Posted on 06/19/2018 by Mark Engleson	in Live Review and tagged alt-country, Americana, blues, Dave Alvin, Jimmie Dale Gilmore, roots, The Birchmere, The Blasters, The Flatlanders. 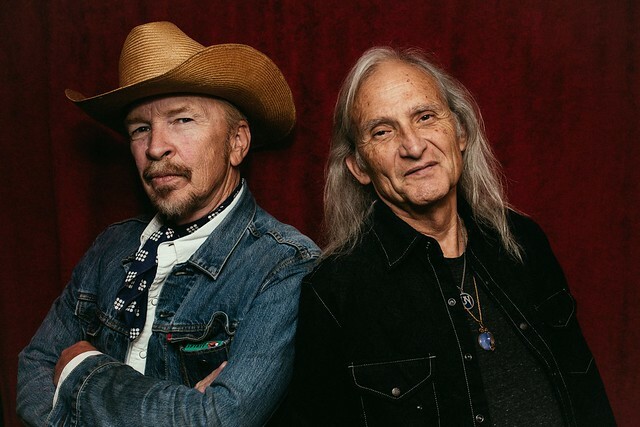 Touring behind their new album, From Downey to Lubbock — currently #1 on the Billboard Blues chart — Americana icons Dave Alvin and Jimmie Dale Gilmore performed Thursday night in front of a packed audience at Alexandria’s Birchmere. 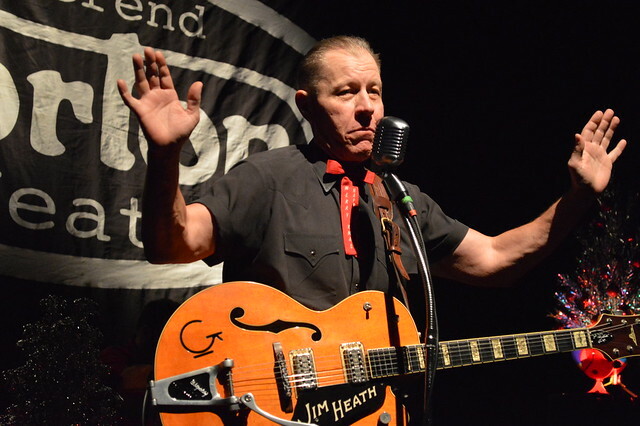 Posted on 12/07/2017 by Neal Keller	in Live Review and tagged 9:30 Club, Big Sandy, Christmas, country, Jim Heath, psychobilly, punk, Reverend Horton Heat, rockabilly, The Blasters. I don’t consider myself to be a Christmas Curmudgeon; I’m not a hipster Grinch. While I often rise to a level of pretentiousness that rejects many forms of sentimentality, I do embrace the spirit of the holiday season. Having said that, I will go out of my way to avoid most Christmas music. I’ve got a few faves, but most of it inspires in me the same negative reaction that I feel toward showtunes. But the Reverend Horton Heat very much changed my attitude toward Christmas music at 9:30 Club on Sunday.